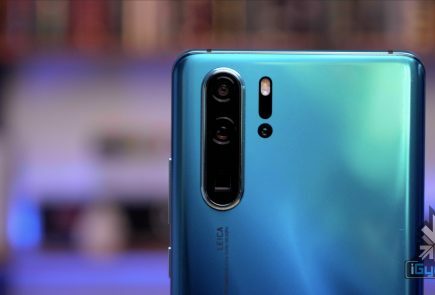 With new flagship smartphones preparing to enter the market in the near future, the pressure to sport top-of-the-line features is at an all-time-high for brands. 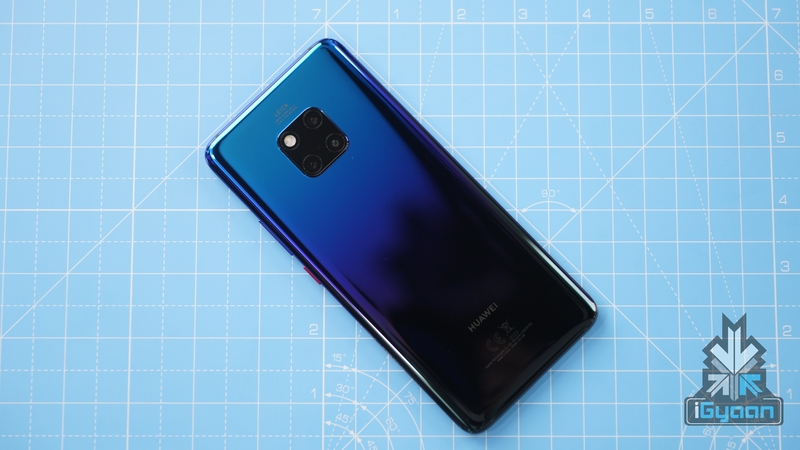 Companies like Samsung have already announced a 5G variant for the S10 and Galaxy Fold, whereas Huawei is releasing a 5G version for its Mate X foldable device. 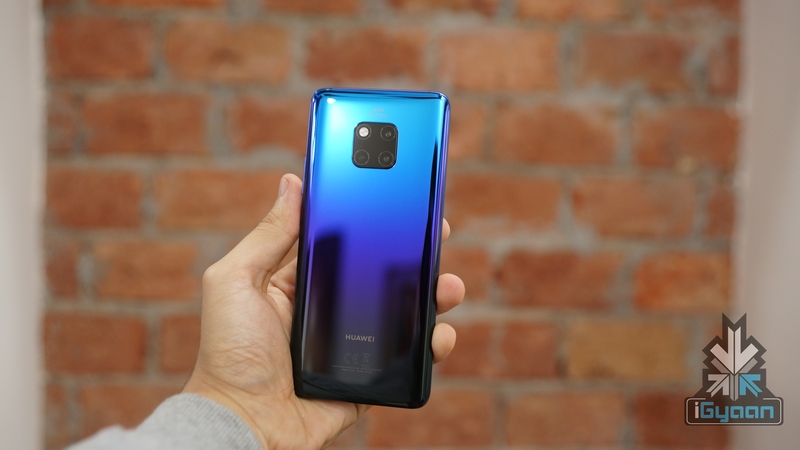 As per latest reports, Huawei will also launch a 5G variant for the upcoming Mate 30 smartphone, which will probably release in the second half of the year 2019. 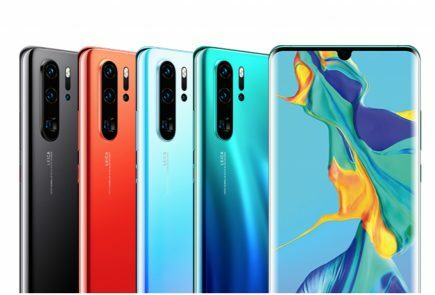 Huawei CEO revealed that the company will ensure 5G connectivity for the entire lineup of the Mate 30 series. 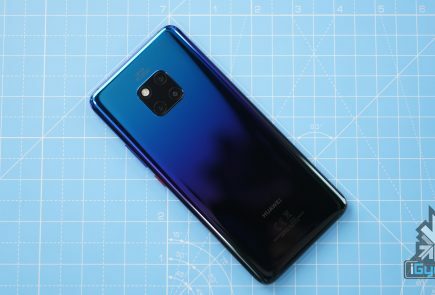 He also stated the reason for the non-availability of 5G connectivity on the P30 series, which is the state of the network. 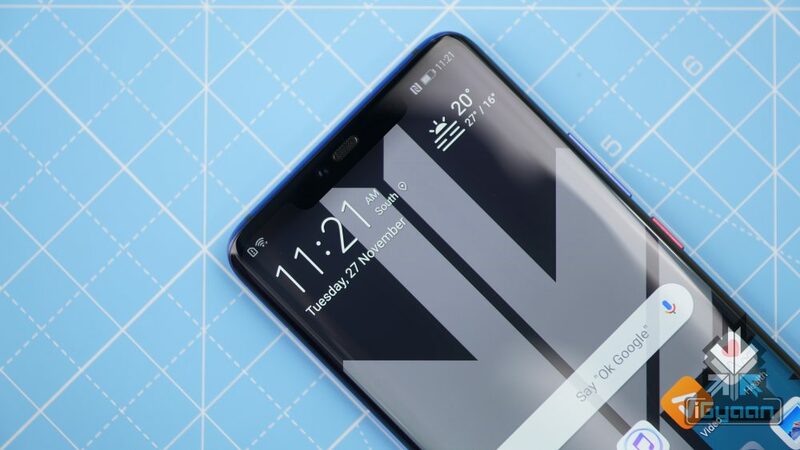 As per his statement, the 5G network is still under development, so the company is equipping its future smartphones with 5G in order to ensure that their launch coincides with the rollout of 5G network in major markets in 2019. 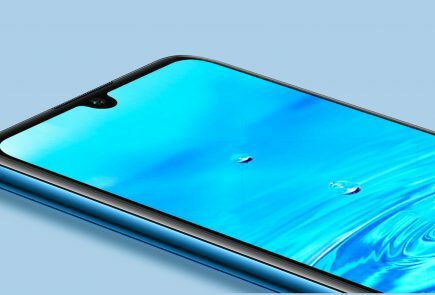 In another statement from Huawei’s CEO, 5G technology will be consumer-worthy this Fall and will be incorporated in the next series of smartphones, indicating that the Mate 30 series may hit the market near the months of September, October or November. 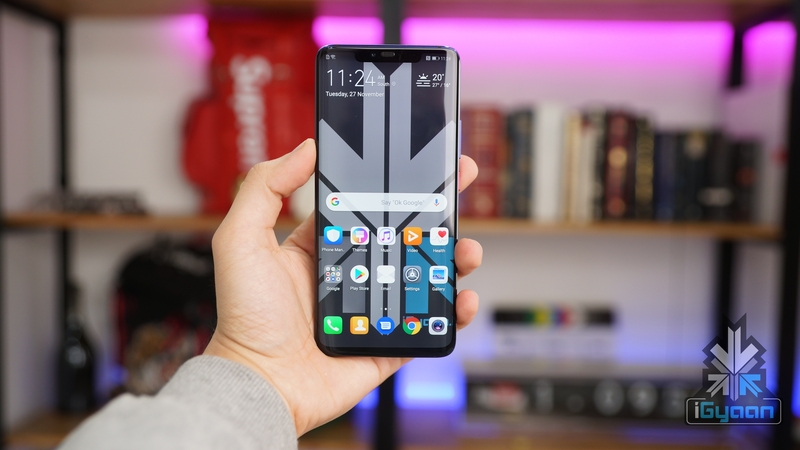 Noteworthy, the Mate 20 was unveiled in November 2018, so the release of the Mate 30 lineup in 2019 may be lined up with its predecessor’s launch date. Even though the specifications of the Huawei Mate 30 are not revealed yet, reports say that it may incorporate Huawei’s upcoming 7nm Kirin 985 chipset, which would be the next flagship SoC from the Chinese manufacturer. As per reports, the chipset is built on TSMC’s 7+nm manufacturing process with EUV lithography. Due to EUV, the Kirin 985 is expected to offer higher clock speeds and improved power efficiency. 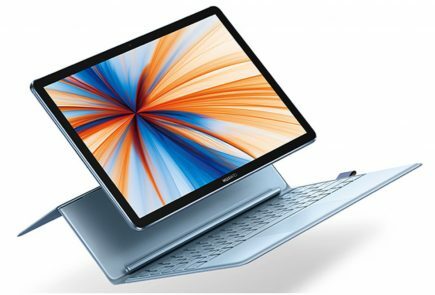 In addition, the upcoming device may feature a 12GB RAM variant and a quad rear camera setup to keep with the flagship norms in 2019.